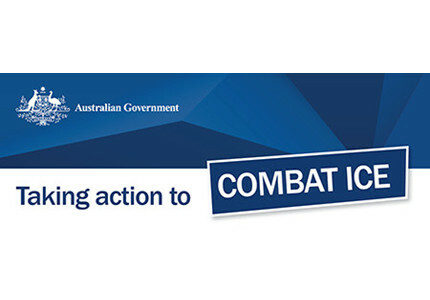 In response to the findings of the National ICE Taskforce, and in consultation with the Australian National Advisory Council on Alcohol and Drugs, the Commonwealth Government has released the National Ice Taskforce Final Report and its response. $241.5 million to be invested through the 31 Primary Health Networks (PHNs), which will use their local knowledge to boost the alcohol and other drug treatment sector and reduce demand for ice. An additional $13 million to introduce new MBS items for Addiction Medicine Specialists to increase the availability of treatment. An additional $24.9 million to help families and communities by providing the resources, information and support they need to respond to ice. An additional $18.8 million to establish better research, evidence and guidelines on ice, including a new Centre for Clinical Excellence for Emerging Drugs of Concern.